Assign someone to monitor and check the playground. Responsibility leads to good results. If you assign someone or maybe impose the responsibility on yourself to check the playground every day, you are already mitigating accidents and health-related mishaps. Create a checklist of playground features to check daily. You may check the playground early in the morning or late in the afternoon. Make sure that the person you assigned for this monitoring job should be aware of playground safety measures and playground surfacing essentials with help from providers of safety surfacing in Nevada. Fences and other protective barriers prevent accidents from happening. This is also to ensure that the playground is off-limits at night when the environment is not that visible and conducive for playing. Installing a gate or fence helps you reduce maintenance costs on damaged playground equipment or playground surfaces caused by either adults or children. Consider the weather in your area. Your playground’s location may be vulnerable to natural calamities such as a hurricane or an earthquake. You should have a disaster plan ready for natural emergencies. In addition, if you have wooden structures, you must ensure that they do not rot or they will not be attacked by termites. You might want to choose metal structures instead. However, if your playground is subjected to rain or snow, you must check for rusting metal structures as well. Ask an expert for professional advice. A playground surface expert can check your playground surface as well as the surroundings of your playground. An expert can verify if you need to replace or fill in your damaged surface, as well as answer most of your concerns about your playground. You may also acquire a maintenance kit from your trusted PLAYGROUND surfacing in NV. Ensure preventive measures and proper maintenance in your playground. This will help keep children feel safe and happy around the playground. 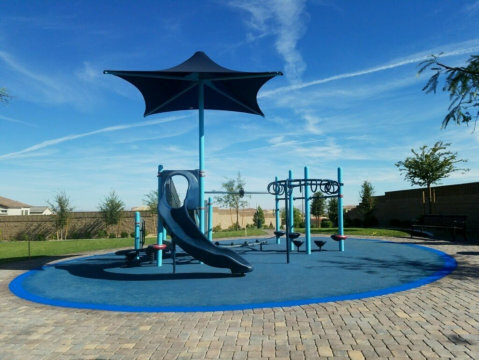 Play Surface Coatings is a premier PLAYGROUND surface installation company in Las Vegas, Nevada. 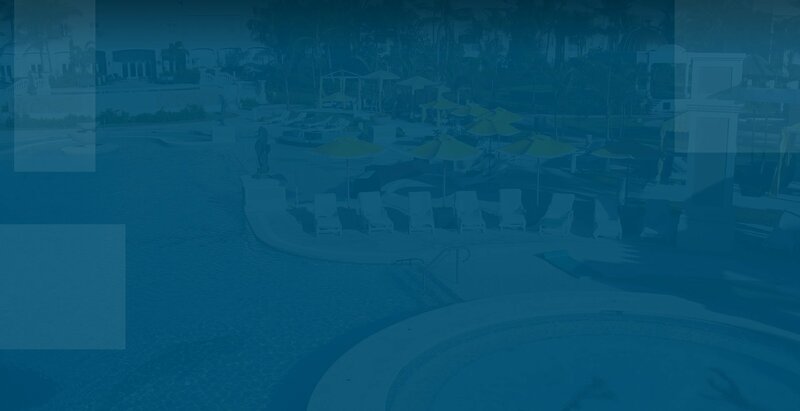 We provide a large variety of innovative solutions when it comes to surfacing. This includes EPDM surfacing, TPV surfacing, FLECKS system, and playground maintenance options. Do you have any maintenance tips in mind? Share it with us! You are free to call us at 702-433-1362! You may also leave a message at www.playsurfacecoatings.com/business-services-contact-us. This entry was posted in Playground Surfaces and tagged aesthetic value and safety, Playground Equipment, playground features, playground safety measures, reduce maintenance costs. Bookmark the permalink.